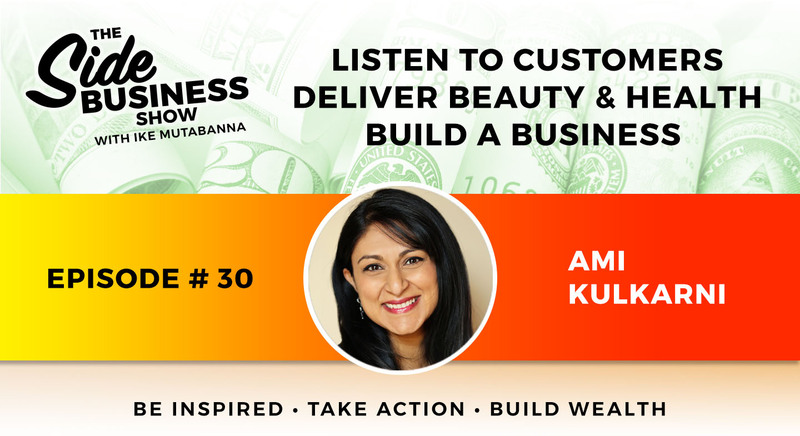 Ami Kulkarni narrates a fascinating 10-year journey to investigate and develop a side business providing 2-in-1 Health+Beauty products. 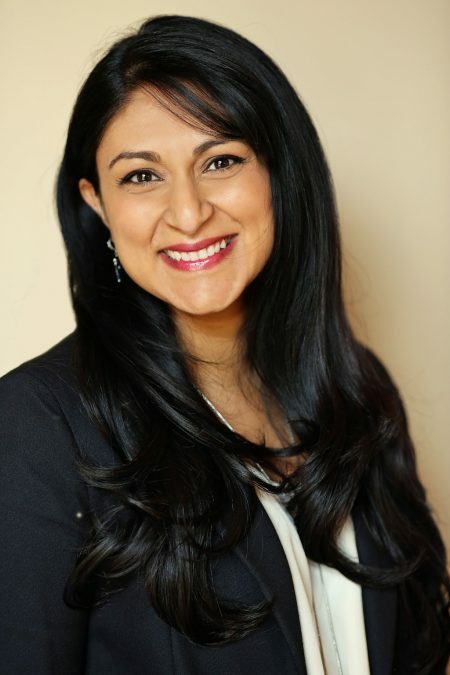 She is a mother of three, a certified Yoga instructor, and also runs a Commercial Real Estate Business with her husband Samir. Ami began her career with Procter & Gamble as an intern and over seven years’ time became the Global Brand Manager for their Olay Skin Care line. Noticing an increase in consumer feedback for more natural and health oriented products, Ami decided to leave her position with P&G and attend medical school. It was while she was in medical school that she developed the idea that would later become Arkadiance, a line of wellness-based skincare products. Tune in and listen to Jake Jopling share stories from his intriguing podcast called The Entrepreneurial Mindset.